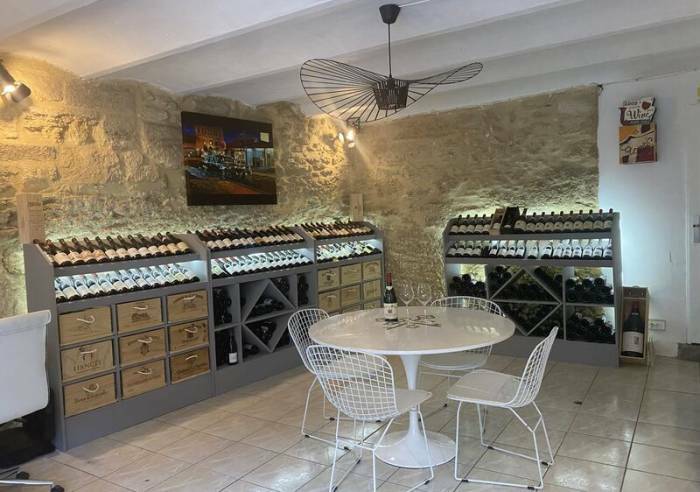 Accueil / Wineries / Châteauneuf-du-Pape / D. Brunel Wine Cellar "The Best Vintage"
Sharing a love of wine for us means publicizing the wines and wine-growers of the Rhone Valley, and in particular, Château de la Gardine, the family estate. 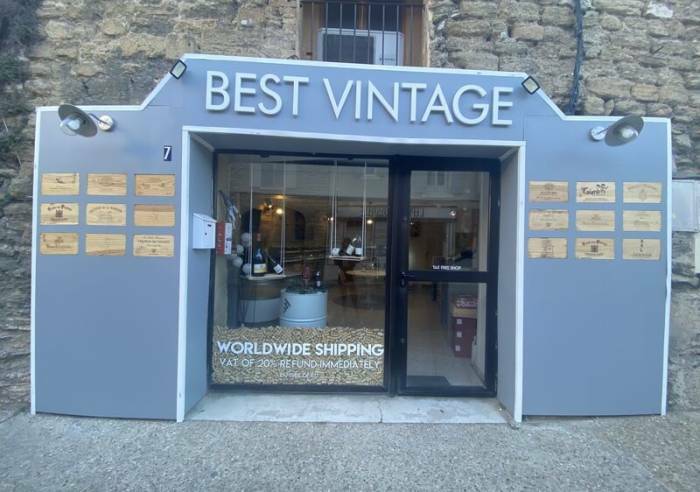 The Best Vintage winery invites visitors to enjoy a free wine-tasting session, in the heart of the village – a great opportunity to sample the different vintages and wines from different wine-producers. Wine distributed throughout France and Europe (postal service) and the United States. Tasting workshop held in the 14th century Ourouse cellar – a chance to travel back in time! 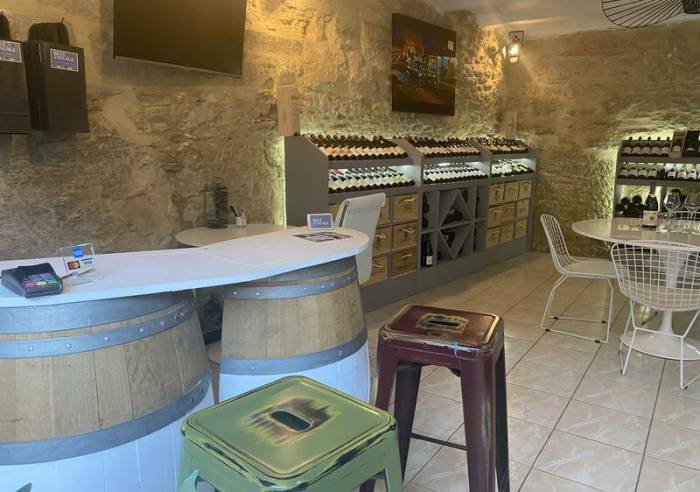 Private tasting sessions held for groups; tours of Château de la Gardine available – booking required. Individual wine-tasting sessions are free of charge. Parking Sales on site, Shop, Guided tours, International export, Home delivery. Shop is open every day from 1 April to 31 October 10:30 to 12:30 and 1:30 to 6:30pm. Closed from mid-January to end of February.